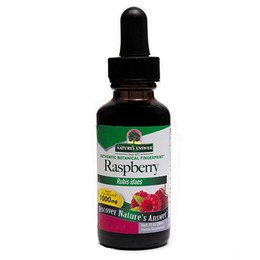 Nature`s Answer Raspberry is an alcohol free, kosher fluid extract, offering 1000mg per serving. Raspberry (Rubus idaeus) Leaf Extract. As a dietary supplement take 1ml (28 drops), 3 times a day in a small amount of water. 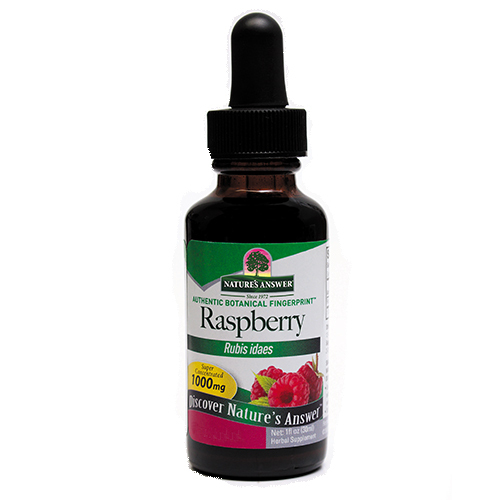 Below are reviews of Nature`s Answer Raspberry - 30ml by bodykind customers. If you have tried this product we'd love to hear what you think so please leave a review. If you looking to lose weight(and eat less in general) this is great stuff for the job, plus other benefits(please do your own research) I like to use it for 3 weeks as directions on bottle and then take a week off, rinse repeat, good luck!